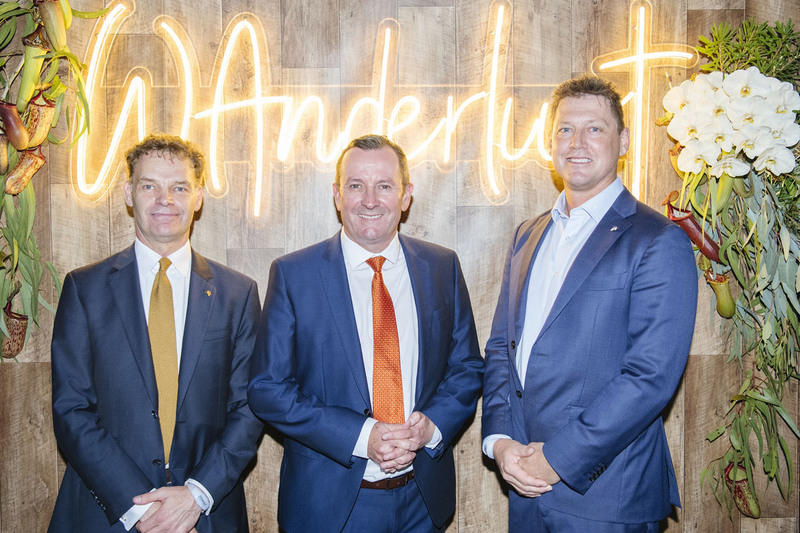 Experiential agency GPJ Australia has delivered the signature event for the Australian Tourism Exchange (ATE) 2019 – the WA Showcase named ‘WAnderlust: A Journey of Extraordinary Sensations’. 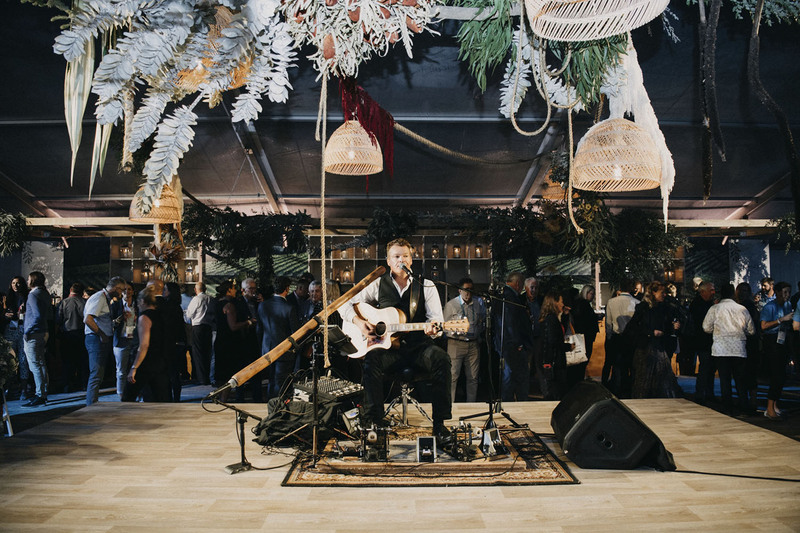 Wanderlust was an exclusive, VIP function for 1200 people sitting amongst the treetops and showcasing the beauty and diversity of Western Australia. 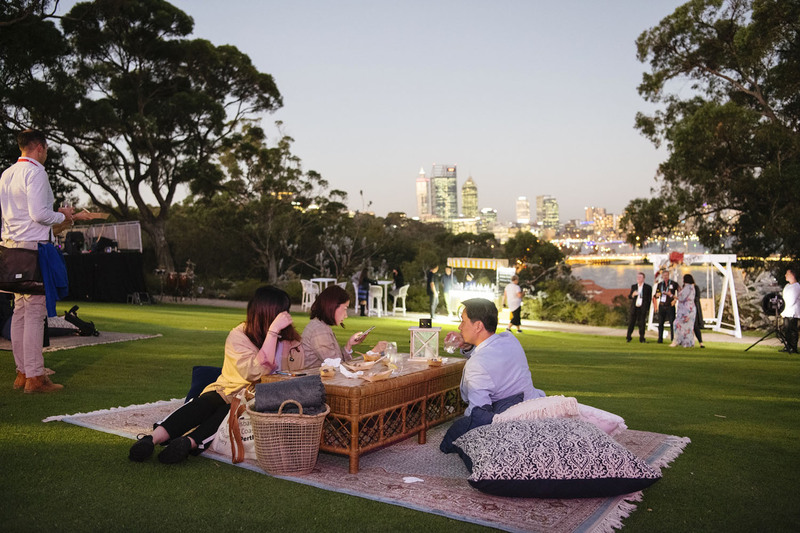 This was the first time an event of this scale and size has been held in the Roe Gardens of Kings Park, overlooking Perth city. Enabling guests to see, hear, taste, smell and touch the wonders of WA, the impactful experience ensured people were left with wonderful memories. 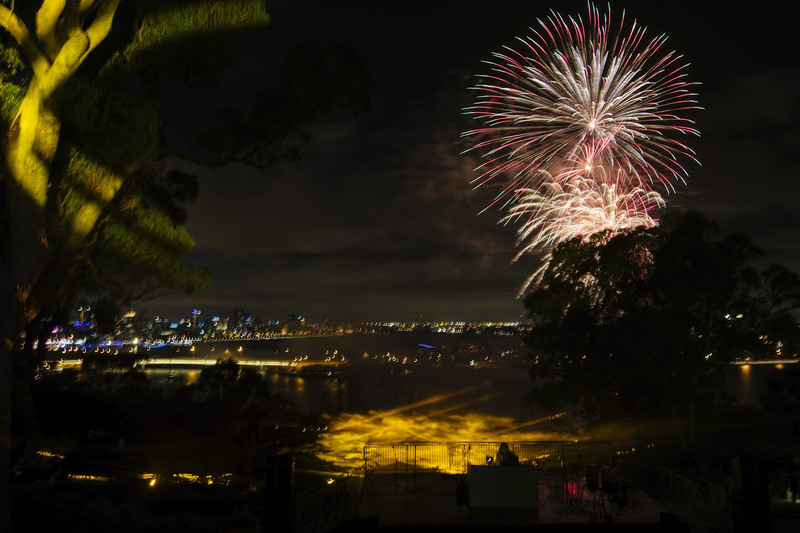 “What an extraordinary experience it has been to work with Tourism WA, bringing to life the best that WA has to offer, for such an iconic event. 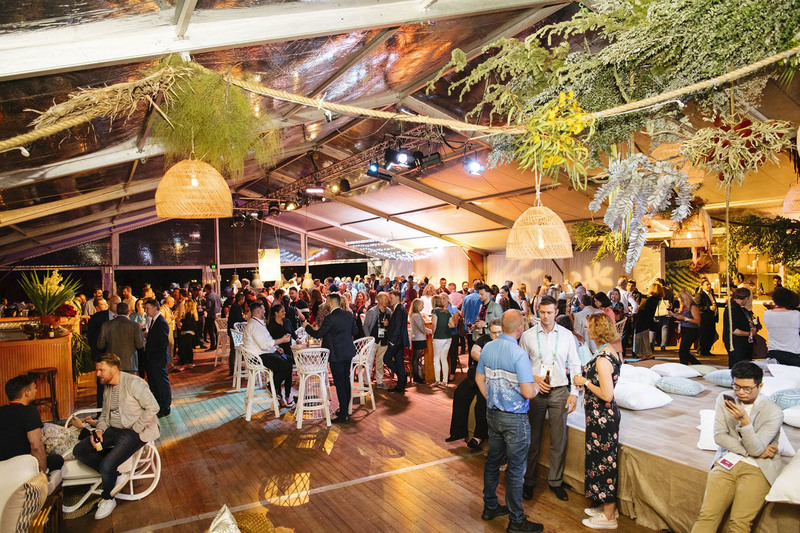 Our combined vision was truly spectacular and will no doubt leave a lasting impression on all of those who attended,” said Natalie Pronin, Regional Manager Western Australia, GPJ. 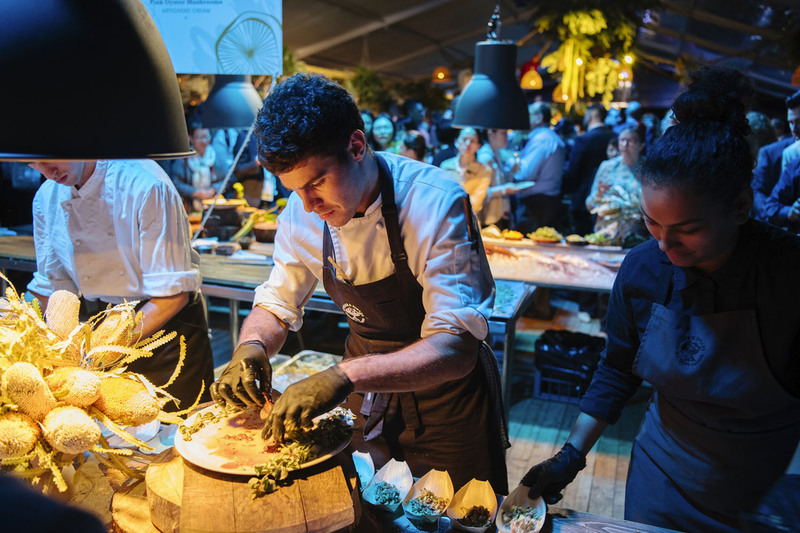 Guests dined on a bespoke menu, curated by Chef Stephen Watson of Heyder & Shears Exclusive Caterers, featuring pearl meat, West Australian rock lobster and forage foods, paired with exquisite wines from Western Australia’s Margaret River region. Phil Walley Stack performed a memorable Welcome to Country in front of the Perth cityscape, with local school children incorporated in the performance. 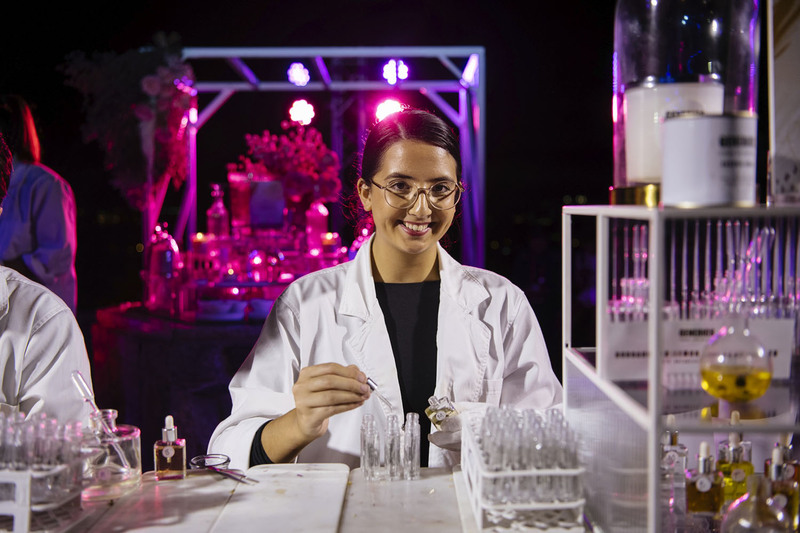 Throughout the evening guests were able to take part in live pearl harvests with Willie Creek Pearls, and create their own custom botanical perfume with West Australian native florals. “WA last hosted ATE in 2012 and our city has undergone a huge transformation in the years since. We can now proudly claim to have world-class sport and entertainment infrastructure, complemented by new hotels, bars and restaurants. ATE is the perfect platform to show off our capital’s transformation to the key players in the industry, along with the incredible range of memorable regional tourism experiences unique to our State,” said Paul Papalia, Tourism Minister. ATE is Australia’s largest annual travel and tourism business-to-business event. The four-day event attracted more than 2,000 of the world’s most influential people from the tourism industry, including approximately 600 international and domestic buyers and 70 media from more than 30 countries, as well as 1,400 sellers from more than 550 companies.